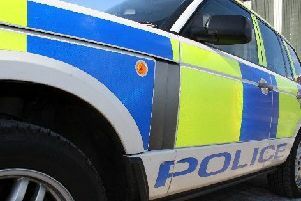 Police in Midlothian are appealing for witnesses following an attempted robbery in Bilston. 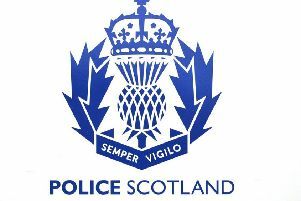 The incident happened at around 7.45am on Wednesday (January 16) at a business premises in Park Avenue. Staff were working within when a man entered in possession of a pole and demanded money. The store’s emergency alarm was activated and the male fled empty-handed. He is described as white, around 5ft 9ins tall with dark hair and wearing a navy blue and white Timberland jacket, blue jeans, multi-coloured Nike Air Jordan trainers, black and red gloves, a navy blue tammy hat and a dark coloured hooded top with the hood up. In addition, he was in possession of a black and red backpack and had dark-rimmed glasses on.